Offering Vehicle Tracking System At Low Cost: The GPS Vehicle Tracker available with us is based on GSM/GPRS network and GPS satellite positioning system for tracking the vehicle from far away. 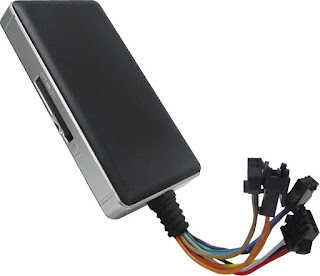 Our GPS Vehicle Tracker consists of without antenna and insert Sim card inside for smooth functioning and strong signal. It is easy to carry and install. The company has strong 24X7 customer support for their customers. Have a look at their website below.